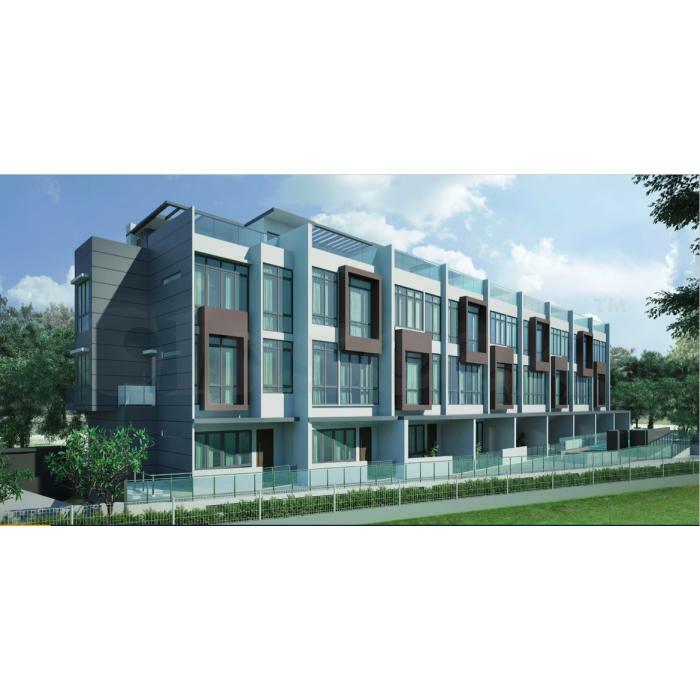 The Morris Residences is a prestigious freehold Strata landed cluster-house at 63 Paya Lebar Crescent, D19 Singapore. The Morris Residences comprising 10 units of 3 storey landed houses, all units comes with 4bedrooms with en-suites bathroom, with private lift, private swimming pool at roof terrace, carpark and storage area at the basement. The Morris Residences is within 15minutes walking distance to Serangoon MRT Interchange and Nex Mega Shopping Mall. Others shopping amenities nearby include Kensington Square, prestige Point, Heartland Mall and Hougang Mall. there re also a national park and play ground in front of the development.